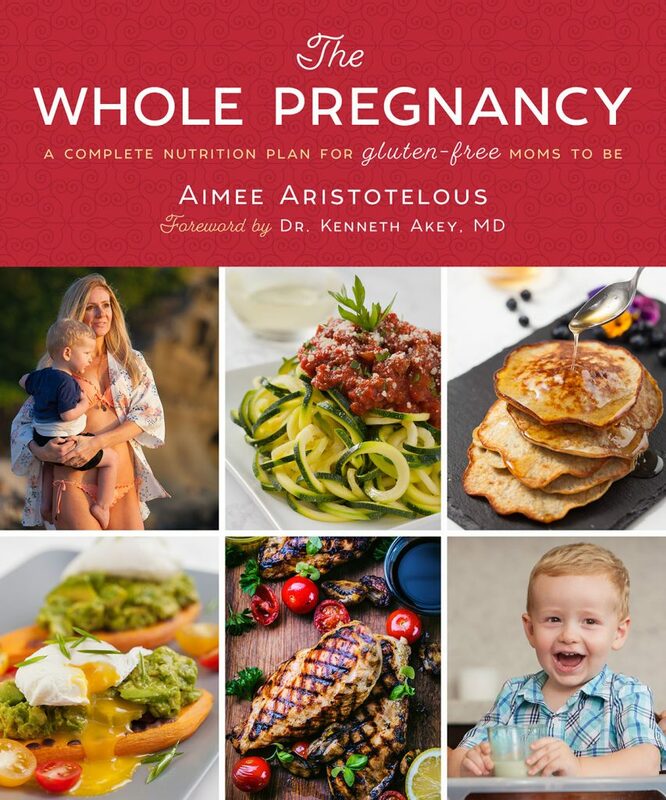 Gluten-Free Living > Tips > How can I have a healthy gluten-free pregnancy? How can I have a healthy gluten-free pregnancy? Here are five tips from a nutritionist to help you have your healthiest gluten-free pregnancy, plus a quick return to your pre-baby body.